Welcome to Draffenville near Kentucky Lake! Smoky Mountains by Owners is pleased to offer you these vacation rentals in the Draffenville area, just a short drive from the water! On Kentucky Lake, you can enjoy all there is to enjoy on the water, whether it’s boating, tubing, water skiing, paddle boarding, riding jet skis, wakeboarding, kneeboarding and so much more! For supplies like boat rentals, equipment for watersports and fishing supply rentals, just stop at one of the local marinas that rent out equipment for a day on the water! Feel free to grab a bite to eat at the marina too, delicious food and a perfect view of the lake! If you’re interested in hiking and nature on land, be sure to boat over to Land Between the Lakes and hike the endless miles there is! If you’re looking for a great meal back in Draffenville however, you’ve got to try Ponderosa Steakhouse and get their buffet! 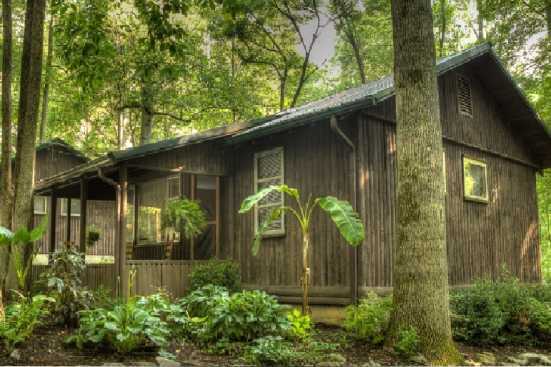 Smoky Mountains by Owners is proud to offer you these vacation rental properties in the Draffenville, Kentucky area! Come to enjoy the town and the lake with everyone! Book today and treat yourself to a trip!